I'm a big fan of dioramas and they were very popular in the seventies. But wheras we seem to have got rid of most of ours in the UK, they are still celebrated in the US. 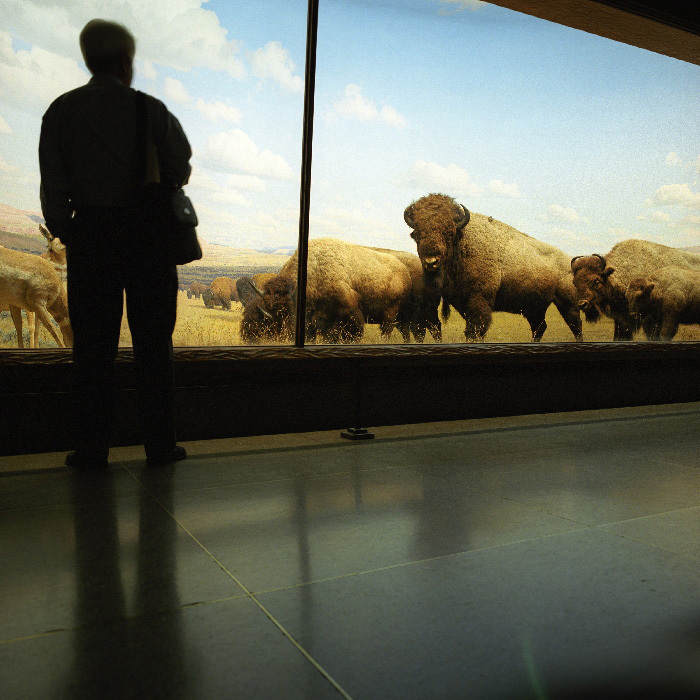 Here a scene with a herd of Buffalos greet a visitor in the New York Natural History museum.